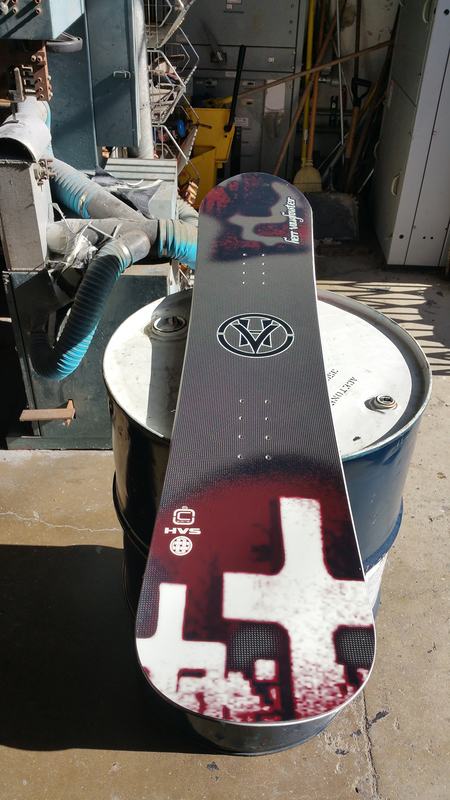 Hartman Fiberglass is Home to Herr Vaughnster Snowboards !! We Build High Performance, Top Quality Full-Length Carbon-Fiber Snowboards in the USA !! We have a Large Selection of Shapes, Designs and Lengths. Our Full Length Carbon Fiber Snowboards are Built for All Terrain Riding. We Strive for Top Quality Carbon-fiber Snowboards. To Settle for Anything Else Would Be Sub Par ! Give us a Call or Email if your Interested or Have Any Questions About these Snowboards we Would be Happy to Answer your Questions !